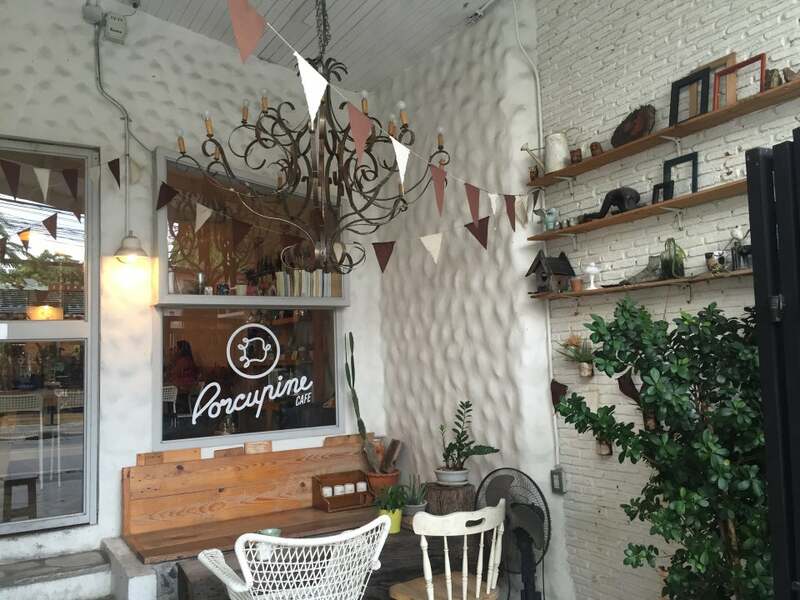 Porcupine Café, next door to Salt, is on a strip of relatively recently opened places along Soi Phaholyothin 7. 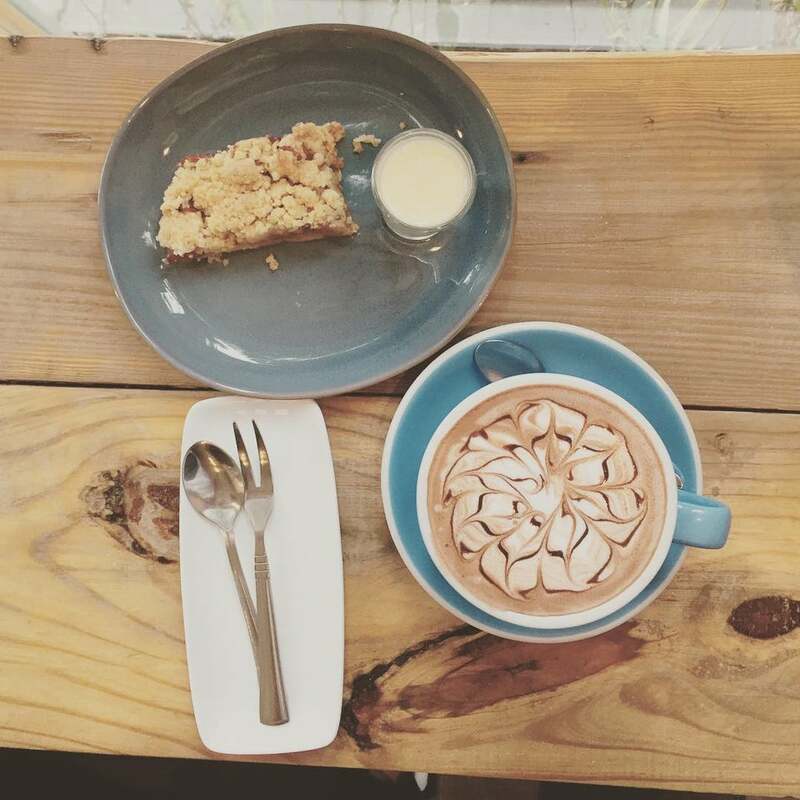 It's a definite hipster hangout for both Thais and foreigners. 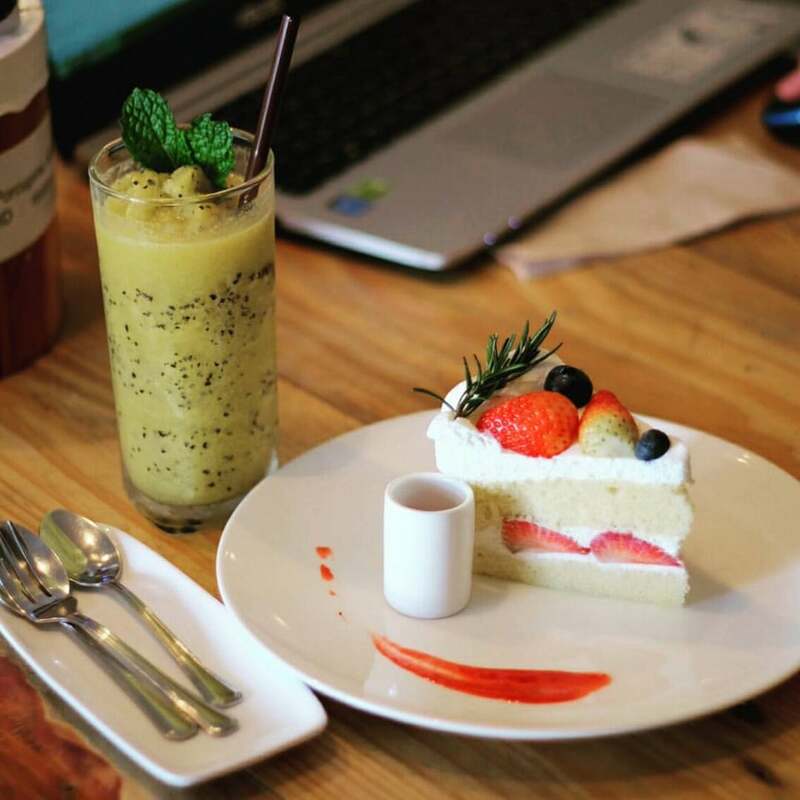 Why Porcupine Café is special ? How to get to Porcupine Café? Exit the BTS Ari and find your way to Phahon Yothin 7 Alley. The Porcupine Café is located at number 111, right next to Salt Cafe. Porcupine has a great vibe; perhaps a hipster's paradise? All of the decor, from the chairs to the wall molding, was taken into consideration to create a unique atmosphere. The drinks and food are extremely good, and the wifi works well. The price for the quality makes sense, but it's not affordable enough to visit every day. -Like most cafes in Bangkok, I wish that Porcupine offered breakfast pastries (not just rich desserts), and that it opened earlier on the weekends. Cosy café in a busy Ari neighbourhood. Way better than the rivals in the area.